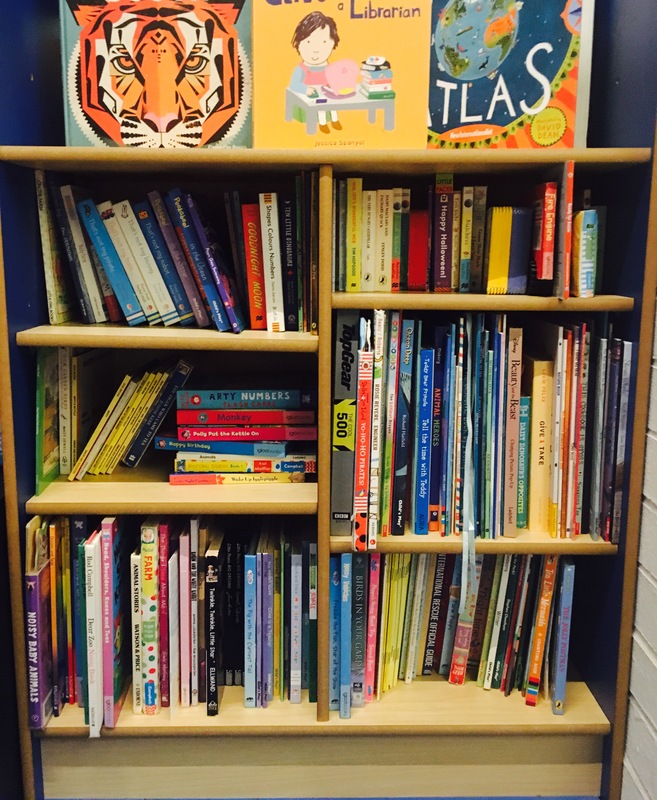 It’s no secret that we love children’s books here at The SEN Resources Blog– but we were thinking recently about the best way to store books. 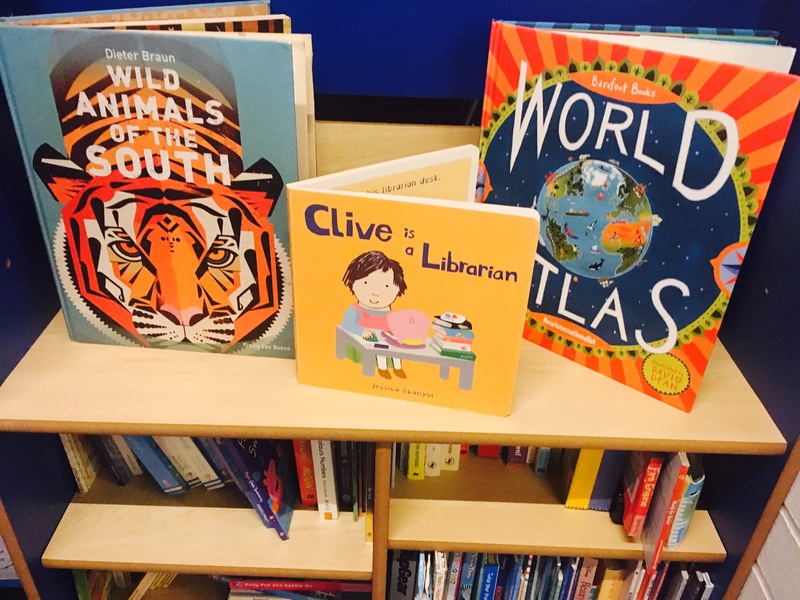 Specifically we were thinking, how can we make books physically more accessible for kids and safe for them to reach themselves? But also how can we make sure they are displayed in a way that they can easily see them to choose which one they would like to read? 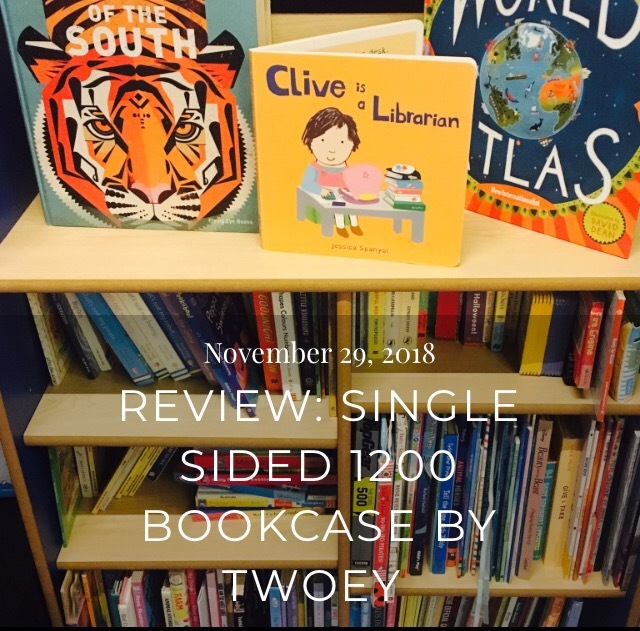 I can honestly say, we found the answer with this incredibly high quality and stunning bookcase by Twoey. Ideal for nurseries, schools and homes. This beautiful, 1.2 meter high unit comes with one fixed shelf and 4 shelves that you can choose the position of. There’s also an optional extra of the lectern to add onto the top- to display books. Encourages Children to Read- Anything that encourages a child to want to read- has my vote. 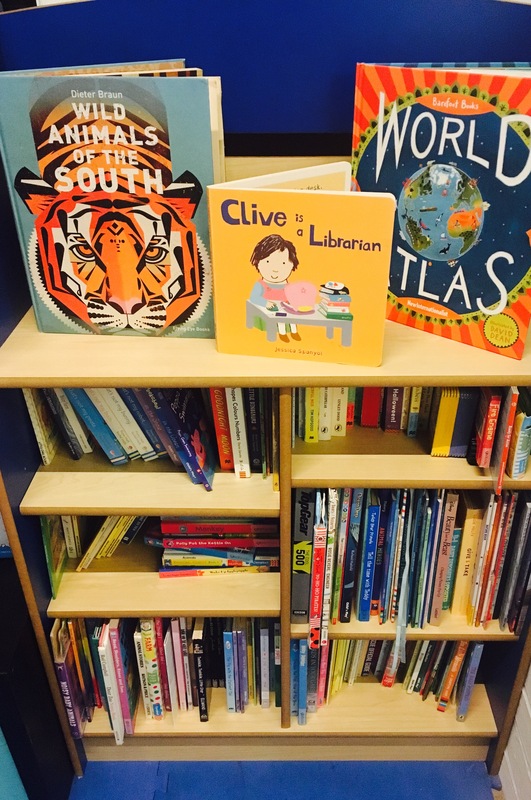 Displaying books in easy reach and in a way that means it’s easy to see the books- really helps excite children about choosing a book. 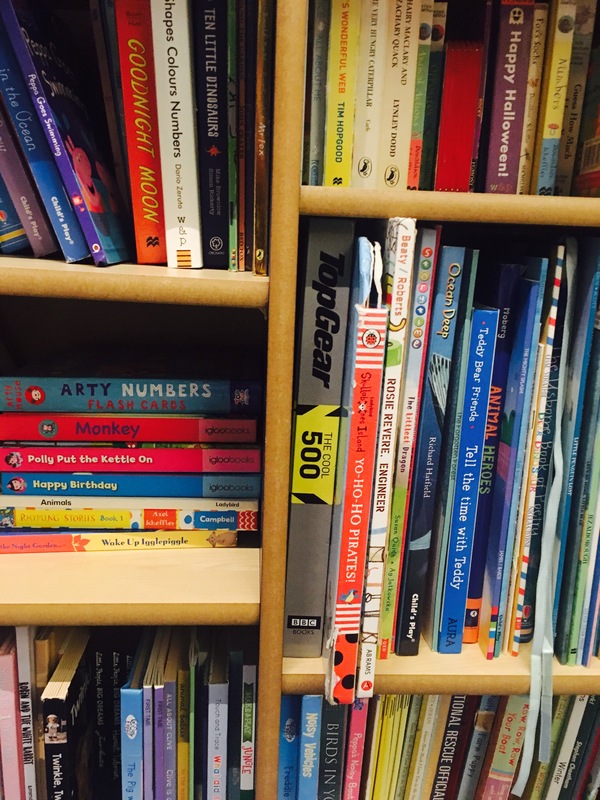 In my opinion, if you want a child to love books and reading- you need to make sure it’s as easy as possible for them to access books themselves. This does just that. Ease of Construction– I’ll be honest, I was initially a little concerned about how easy it would be to build (I saw its dimensions online and read that it came flat packed in two boxes). But I was very pleasantly surprised by how easy it was to put together. Nothing like other makes of flat pack furniture I’ve attempted. The instructions are clear, logical and simple. Plus everything you need to make it, including the Alan keys, are in the box. Highest Quality-I can’t get over how high quality this unit is. It’s in a different league to any of the other flat pack furniture I’ve made before. 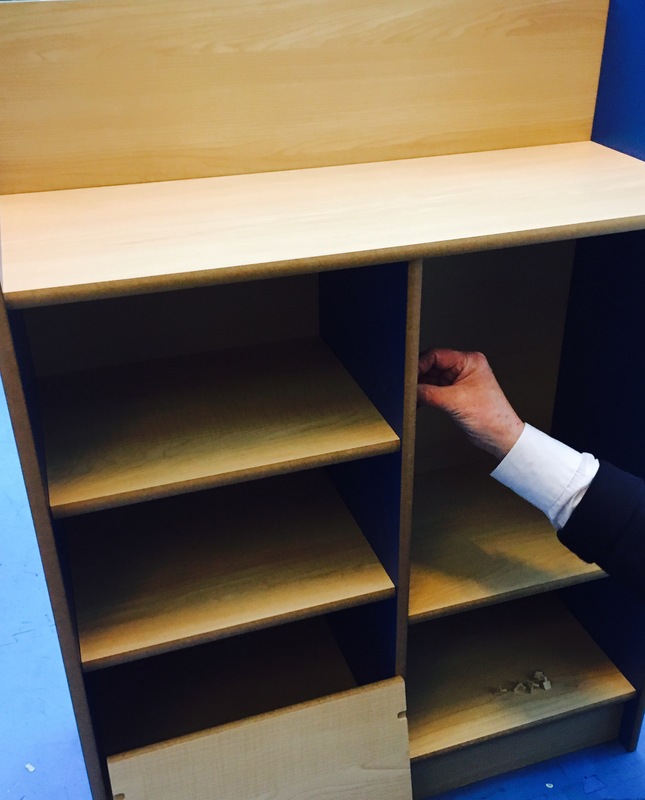 The attention to detail to ensure children’s safety, is excellent- from rounded edges to the clever small rebates under each shelf to secure the fittings and keep the shelf in place. We also secured our unit to the wall to make it even safer. Twoey manufacture all their products in the UK, in their factory in Cumbria. 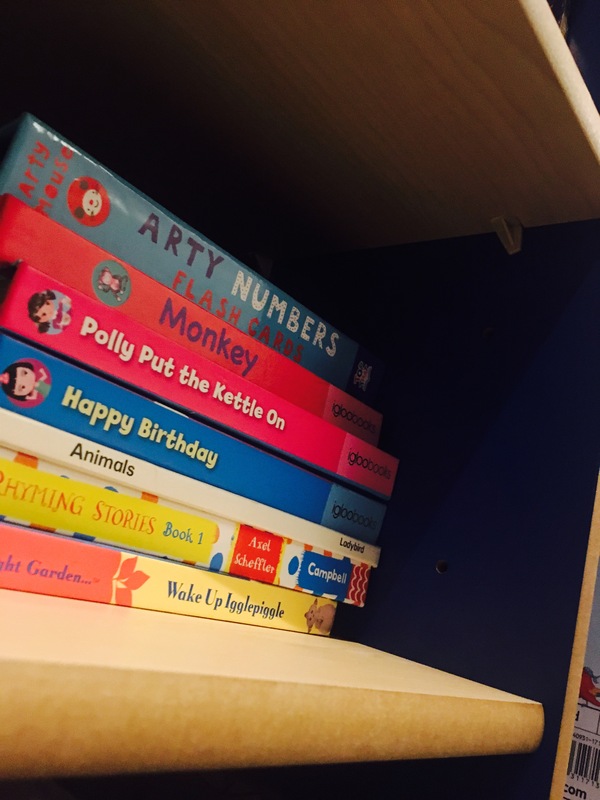 Personalise Shelf Heights– We have a real mix of book sizes and therefore the ability to be able to set the height of the book shelves ourselves, is great. Ensuring every book from small to really tall could fit! This unit can be found here on the Twoey website. Or visit Twoey on Amazon here. *Please note we were sent a sample for review, but as always, all thoughts and opinions are our own.